From Crain's Chicago Business website: Leo Zarko is a visual artist, poet, children's book author and advocate for the arts. A member of the Aurora Art League and ATown Poetics, he encourages others to participate in the arts. 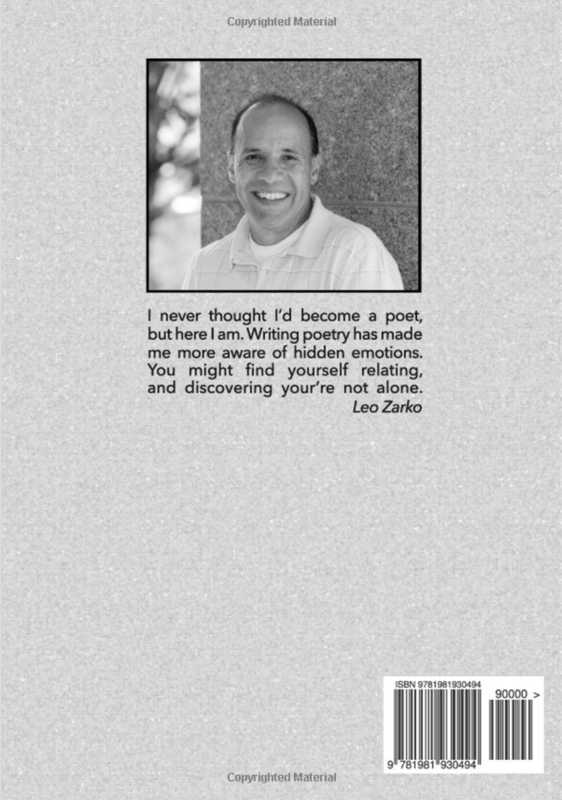 Zarko has published 12 books in the past two years, a feat chronicled at leozarko.com. His children's books reflect positive morals and ethics, encouraging young readers to be considerate and kind. "God has given me a talent and I want to use it to the fullest, as we all should!" he says.